Family-focused recovery helps people positively influence their addicted loved ones, but not through trying to control them. 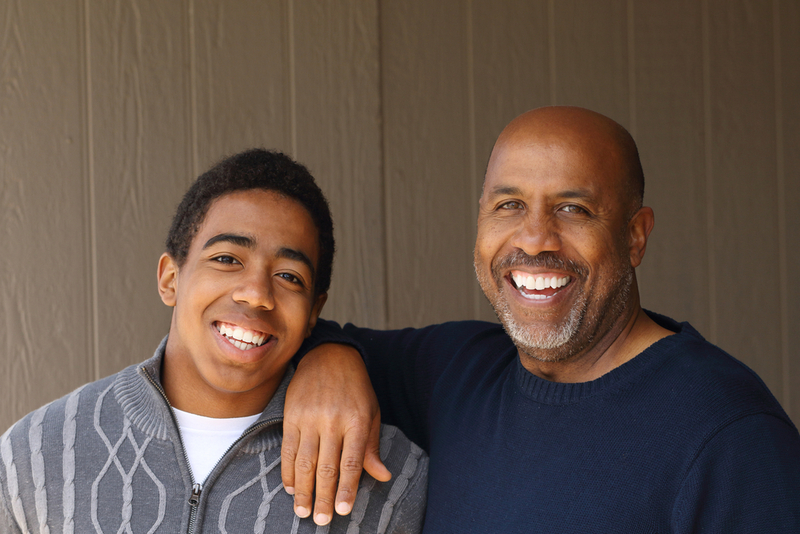 We had a client recently who was the father of a teenaged son. The dad was worried because he suspected the son was smoking pot and maybe experimenting with other drugs. We decided not to confront the boy just yet, but to wait and see how things went for a while before taking any action. At one point, the dad decided to take his son to a Twins game. It was chilly outside and the son had on a jacket. As they’re sitting and talking, the son takes off his jacket and a baggie of pot falls out of his pocket and hits the ground. Later, the dad asked me what he should’ve done. Should he have ignored it? Picked it up and put it in his own pocket to throw away later? Started yelling at his kid right then and there in the stands? Dragged his kid out of the game and yelled at him in the car? Knowing that dad and that kid and that family, I told him what I would suggest in that instance. I would’ve taken a good, long look at the kid. Then I would’ve looked down at the baggie of pot really obviously so the kid knows I saw it. And then, I would’ve turned and watched the ballgame without saying a word. I’d have let the teenager sit in the remorse of knowing his dad knows he’s been lying about smoking pot. I’d allow that kid to make those connections for himself. Yelling at the kid eliminates the remorse he needs to experience to make a change, and instead hands him anger and indignation. Once he’s angry at his dad, the focus is taken off the problem behavior—the pot smoking and the lying about the pot smoking—and becomes about the dad’s behavior. If the dad had started yelling at the kid or grabbed the pot bag and taken it away, he would’ve been trying to control his son. Since we’re powerless over other people—including our kids—trying to control someone else is a recipe for insanity. By letting his son know he knew what was going on, but allowing him to sit in remorse about it, the dad is influencing his son, not trying to control him. Influence is a much more effective change agent than control. It’s a key component of family-focused recovery. It’s difficult for family members whose loved ones are struggling with their addiction or mental illness to make the change from control to influence. They become preoccupied with the situation going on around them. The control can manifest in strange ways. One wife of an alcoholic may say, “Screw it, I’m not cooking dinner anymore.” And another wife may say, “I’m gonna cook better dinners and make sure the house smells good.” The same woman might try both within a week of each other! They feel like their lives and families are out of control and they’re trying to figure out how to regain control. But if they don’t free themselves of their preoccupation, they can’t positively influence the other person in the house. The tricky thing is, we’re trying to appeal to someone who is powerless over their addiction. If they’re powerless over their own addiction or mental illness, how could we possibly have power over it? My sponsor in Alcoholics Anonymous says, “You have to really understand powerlessness in your heart to make a change.” Your addicted loved one is powerless, and you’re powerless. He also said, “And if you really want to screw your life up, pretend you don’t have influence over other people.” There is good news—appropriate influence can be had. It’s an influence that only comes when we as family members are healthy ourselves. Ready to get yourself healthy and happy despite your loved one’s addiction or mental illness? Please email us at info@frre.net or schedule a consultation today.